If you want to make an entrance, dress in the sparkle of glitter—-beads, the excitement of glam—-lame, or the drama of gold—-everything! The Holidays are the time to pull out all the stops whether going to a special party or entertaining at home. Everything is in festive mode, dress the part. 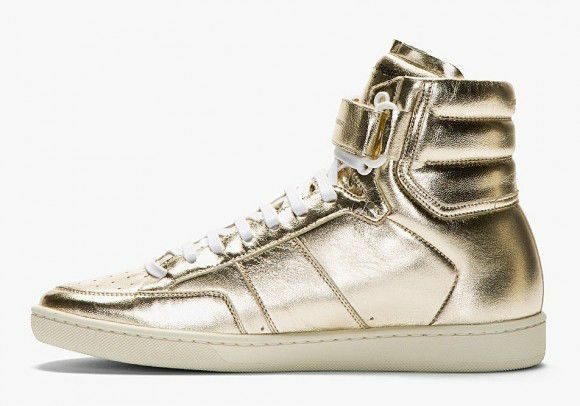 And now all our trends are being worn for day as well….why not! When visiting the Randolph Street Market see what treasures you can find to add to your ready-to-wear and accessory wardrobes. When we were little we loved playing dress up, I happen to think we still do so let’s look at some vintage and modern inspirations, shall we! 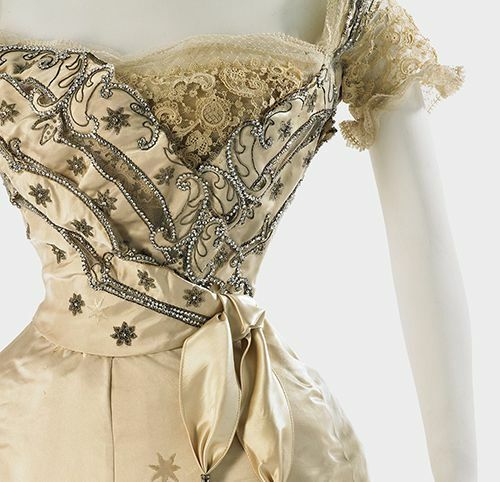 Late 19th Century Charles Worth exquisite ballgowns with handbeading, gold bullion embroidery, gold Handbeading,, exquisite embroidery and lace on gold satin….Wow! 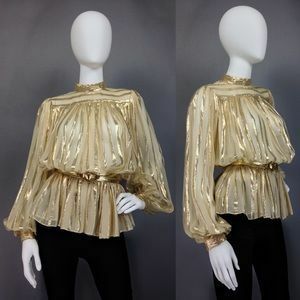 Of course there was glitter, glam and gold long before Worth, think Ancient Egypt and Cleopatra or perhaps royalty through the ages, but I begin there because Worth is considered the Father of Haute Couture. 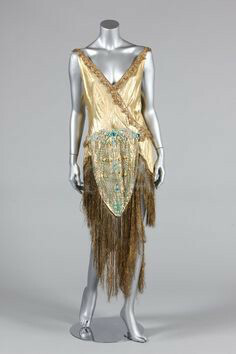 Paul Poiret exotic beaded and fringed lame dress. 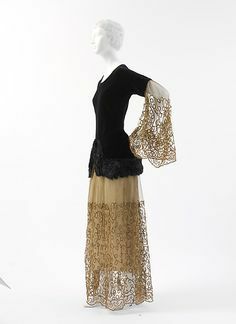 Another Poiret here reembroidered gold lace sleeves and skirt accented with a black velvet tunic top, totally wearable today. 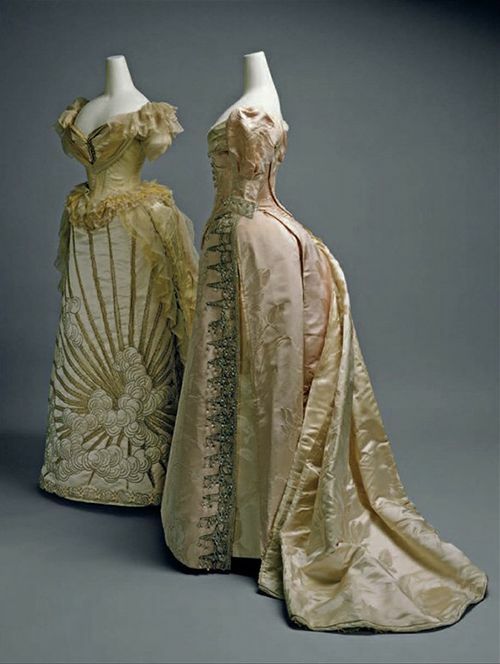 From the Haute Couture collection of Madeleine Vionnet. 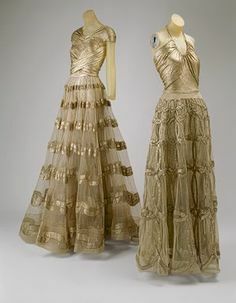 Two more from Vionnet, take note of the exquisitely draped lame bodices topping net skirts, again wearable today designed in the 1930’s. 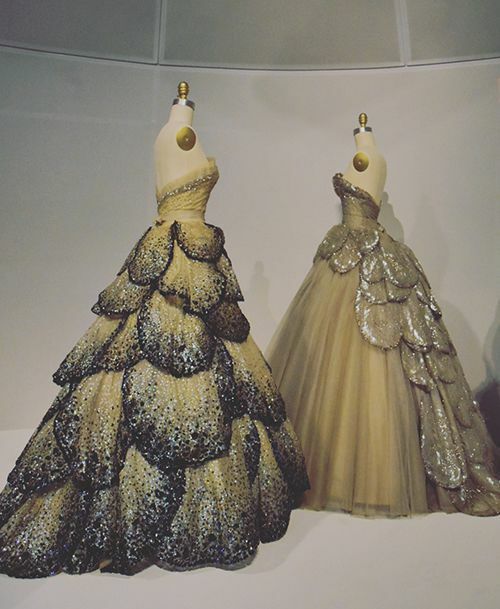 Two of my most favorite Christian Dior gowns, late 1940’s…beyond breathtaking. 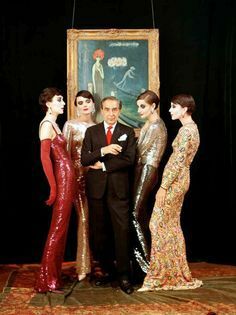 The genius of Norman Norell, his mermaid gowns…fabulous in the 1960’s fabulously wearable today. 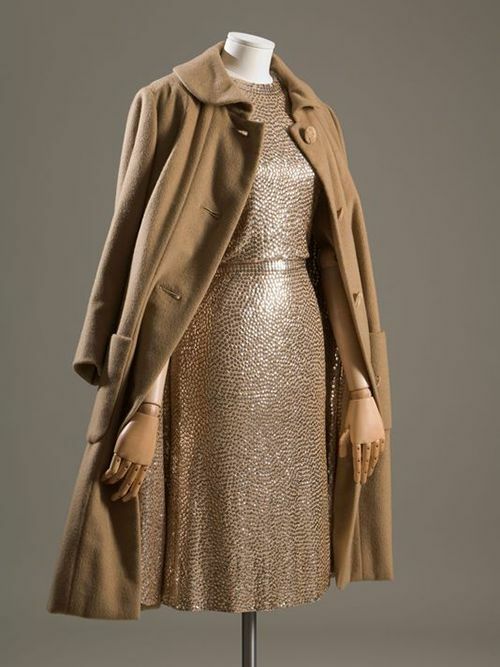 Three versions of the iconic camel hair and sequin costumes by Norman Norell, again wearable today. I am obsessed with the look of the top with wool for day…smart, chic, modern, confident dressing. 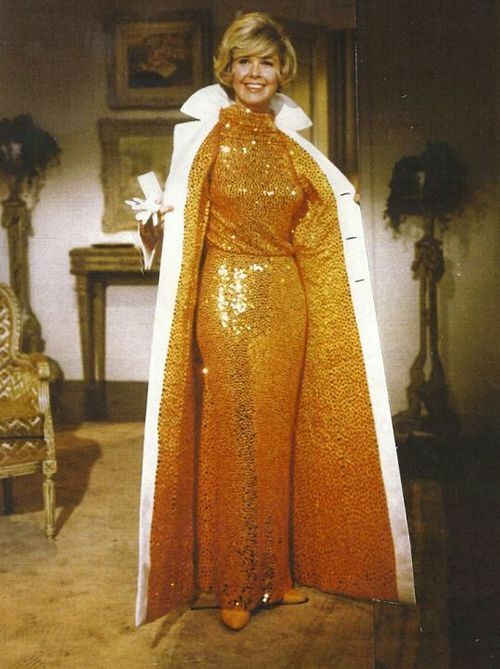 Doris Day opens what looks like a casual coat to not only reveal the stunning mermaid gown but the surprise of a sequin lining…brilliant!!!!! Marilyn Monroe in an iconic Travilla gold lame halter gown in Gentlemen Prefer Blondes. 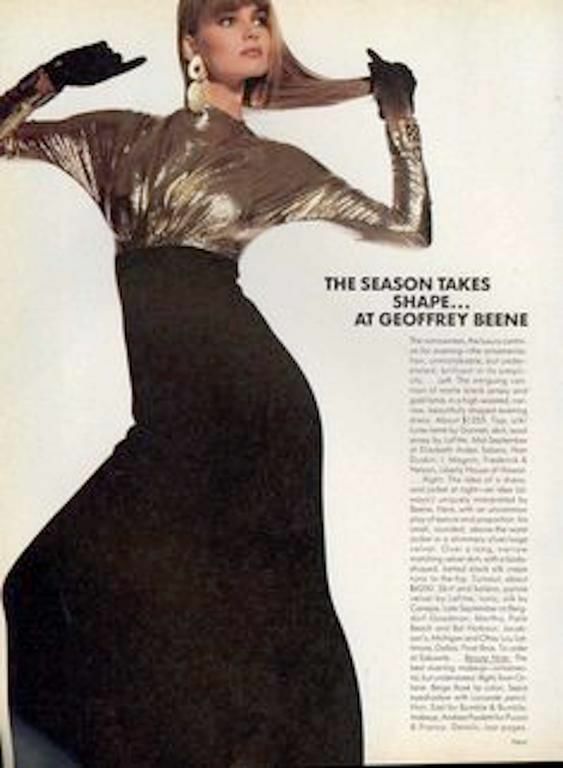 Geoffrey Beene always ahead of trend or perhaps setting his own…..I would wear this right now, how about you?! Hatston escorting Bianca Jagger wearing his lame twist halter jumpsuit….do we think to Studio 54???!! 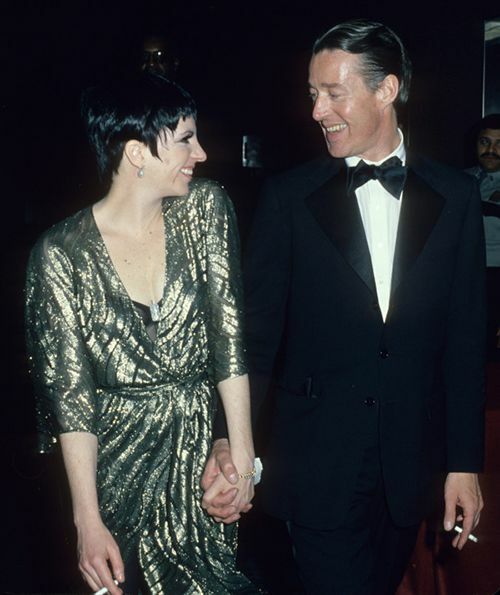 And with Liza Minnelli, he dressed her for most of her stage appearances, wearing a patterned lame. 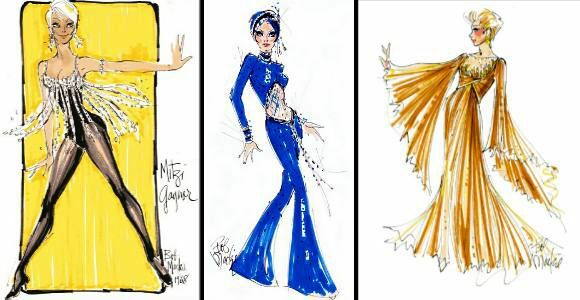 Bob Mackie…most certainly….can’t get more glam than Mackie!!!!! 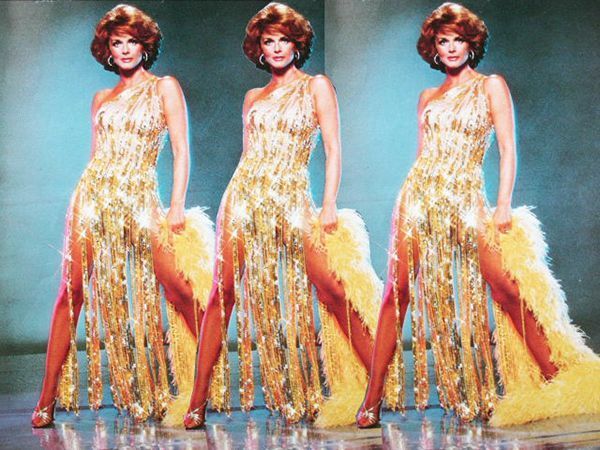 Not only Cher but Mitzi’s Gaynor, Carol Burnett, Angela Lansbury and, above, the gorgeous Ann Margaret. 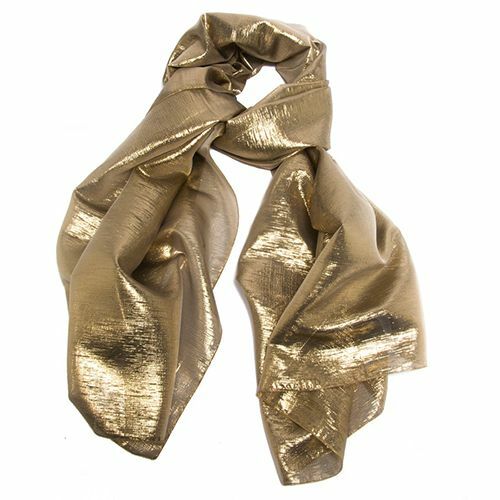 Looks for day…let’s think gold lame, lace, tulle skirt with a black cashmere turtleneck or classic black T-shirt or perhaps a lame or sequin top with a blazer and classic cut pant or pencil skirt, or with a leather jacket….an all gold dress, for sure….want something more contemporary….I think not this is style for today and for years!!!!! 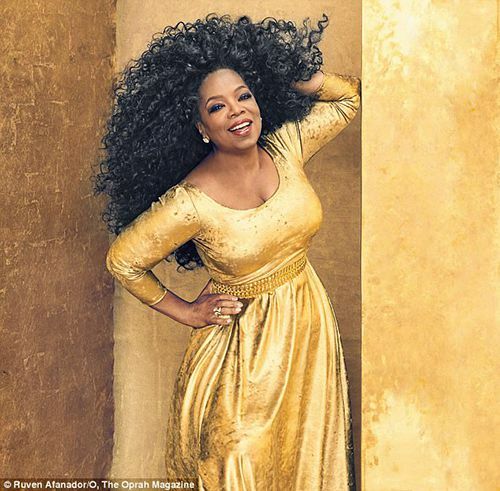 And the one and only Oprah…. Artisans at work on Haute Couture making us feel like Cinderella…. 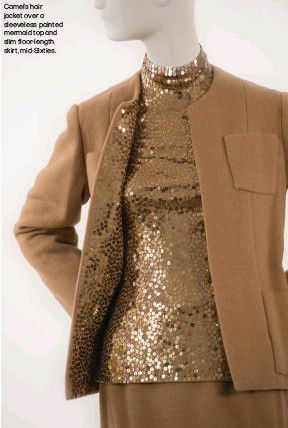 And a bit of platinum Chanel from Lagerfeld’s extraordinary genius…..
Glitter-Glam-Gold for the Holidays, but in my opinion any season and always classic, always new!